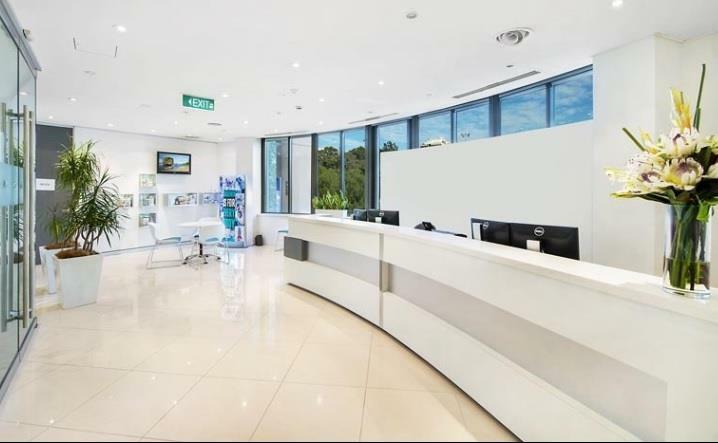 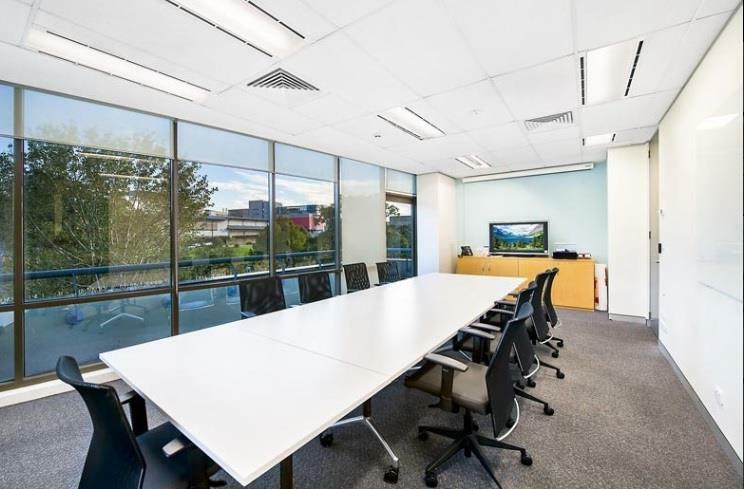 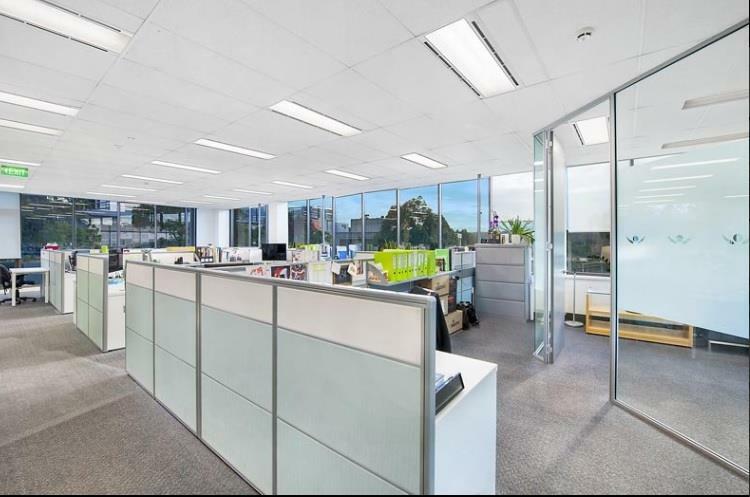 Located conveniently on the south side of Waterloo Road, within approximately 300m of the junction with Lane Cove Road. 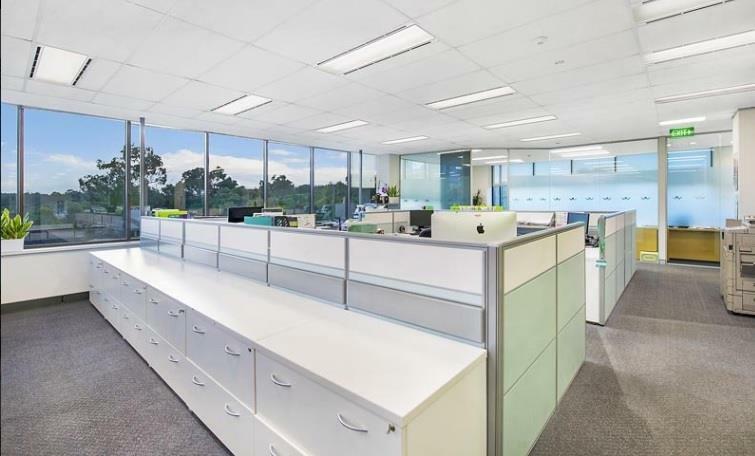 Nearby amenity is abundant, and includes the parade of shops on Lane Cove Road, the retail services at Eden Park, the Marriott Hotel and the new railway station. 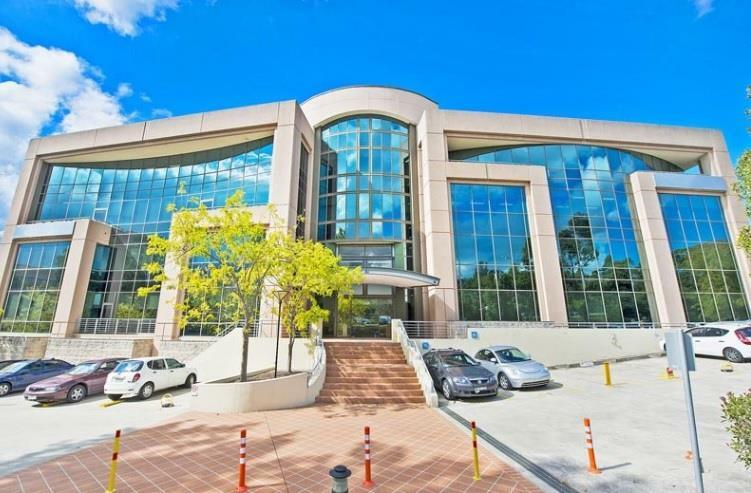 This quality office building features four levels of office space and a basement car park serviced by a high speed passenger lift.